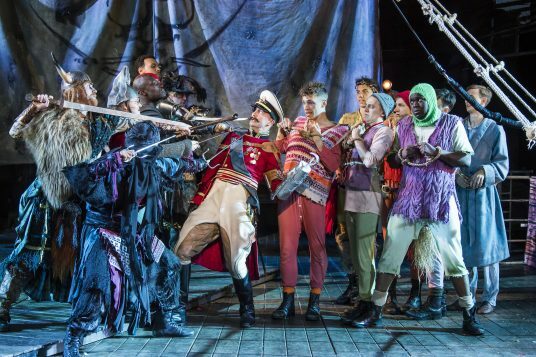 John Sanderman is coming to the end of a hugely successful run of PETER PAN at the Open Air Theatre in Regent’s Park, where he has been delighting audiences with his piratical performance since May. After Year Out Drama, John went on to study at Bristol Old Vic Theatre School, graduating in 2009. He has since built up an impressive CV as Actor, Singer and fight director. 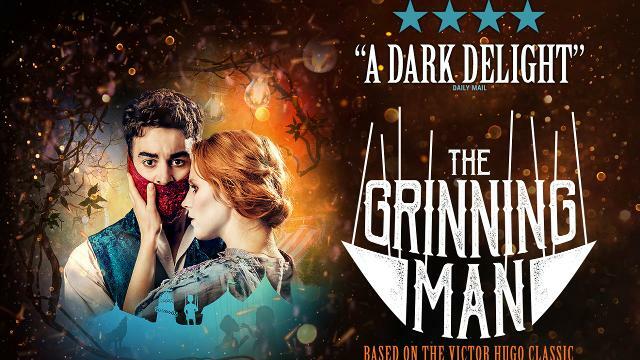 John has regularly appeared in Shakespeare productions at the Tobacco Factory in Bristol and has more recently directed the fight scenes in The Grinning Man, directed by Tom Morris. The production, originally at Bristol ld Vic, transferred to the Trafalgar Studios in London’s West End earlier this year. Previous Previous post: Justin heading for Broadway!